English, Russian and most European Languages spoken. Welcome to Medical Treatment &Tourism in Cyprus! The guide for private Medical Treatment and Doctors & Surgeons in Cyprus for Cyprus residents and International Patients. Cyprus offers full medical facilities at high International standards for surgical and post operative-care. Private healthcare in Cyprus means specialists can be seen within days, not waiting for weeks and months and operations are undertaken quickly and efficiently. Good Private Healthcare isn't cheap but in Cyprus, costs are generally less than half that of U.K. and many other countries. There is a simple fact about healthcare - it is far too expensive given that it is an essential and often critical aspect of our daily lives. Medical treatment in Cyprus is a very cost-effective strategy for various common surgeries such as dental treatment, joint replacements and similar procedures. More complex operations are also significantly cheaper in Cyprus than other EU countries. 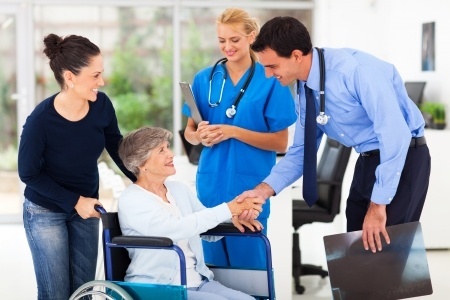 Cyprus has a very stable and safe health infrastructure which in turn, ensures that private health and medical services in Cyprus are of a very high standard. Medical Specialists in Limassol, Nicosia, Paphos and Larnaca, can be seen within days rather than months, therefore operations can be undertaken within a much shorter time-frame. Doctors in Cyprus are highly qualified, particularly those in the Cyprus private medical sector. Delays in surgery can mean deterioration in the patients condition and may require more intensive procedures along with increased cost and longer recovery. As well as offering substantial financial savings, timely medical action can also be the difference between life and death. If you already live in Cyprus or are coming to Cyprus for a vacation, it makes good financial sense to seek any medical care while you are in Cyprus. All branches of medicine are available in Cyprus, i.e. Private clinics and hospitals, orthopaedic surgeons, neurosurgeons, cardiologists, plastic surgeons, orthodontists, eye surgeons and more. You can also walk in to almost any medical laboratory and have blood tests done while you are in Cyprus such as PSA tests and blood sugar tests as these are exceptionally economically priced here and you can often have the result back the same day. In 2017, the NHS cancelled 55,000 joint replacement operations. That means at least 55,000 people in the UK needing joint replacement operations but not having them and continuing with worsening pain until such time as their operation goes ahead. More operations were cancelled in 2018. 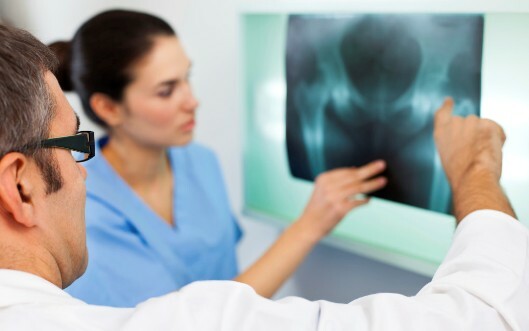 All joint replacement operations are undertaken in Cyprus with highly skilled and qualified orthopaedic surgeons in professionally equipped, modern private hospitals. Generally, the costs of any joint replacements, i.e. partial or total knee replacement, hip replacement, ankle, wrist and elbow replacement and shoulder replacement are usually around half of the UK cost for private treatment. 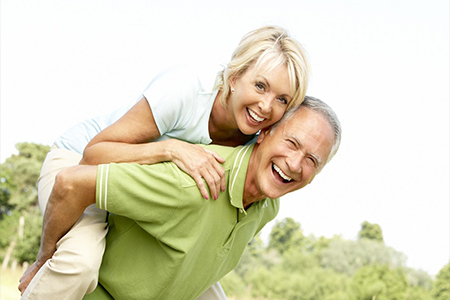 See our Joint Replacement Package here ! We are able to assist directly with referrals to orthopaedic surgeons as we have direct experience ourselves with them over several years. We can also assist with accommodation and all matters relating to having joint replacement surgery. 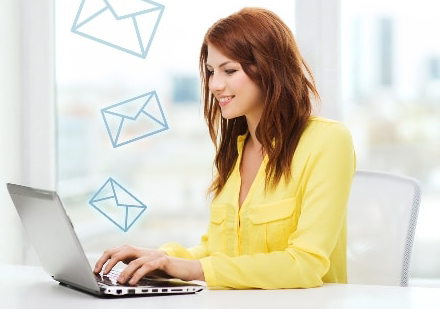 Contact us either by phone on +357 96 318 930 or email, info@medicaltourism-cyprus.com. Type 2 Diabetes is the fastest growing health issue in the world today, with some 3.5 million people in the UK alone suffering from type 2 diabetes. There is also now an undisputable link between Diabetes and Cancer. Correct Nutrition is one of the main keys to good health for everyone on the planet. We eat too much meat, processed foods, the wrong types of fat and way too much sugar. The fact is, if we ate more 'whole foods', natural foods, vegetables, fruit, nuts, whole grains etc, there would be a lot less obesity, diabetes, high blood pressure and other related diseases. Our team of experienced and highly Qualified Nutritionists and dietitians are experts and can help and guide you. From January 2019, Cyprus Private Health Direct, is offering exclusive 7 day health recovery holidays based in Limassol, Cyprus. Click here for more information. If you want to make an enquiry about any medical treatment in Cyprus, please use the contact form immediately left (or below if on tablet or smartphone) All enquiries are 100% confidential. I came to Cyprus three years ago for root canal treatment, my U.K. dentist wanted to charge me £4000. 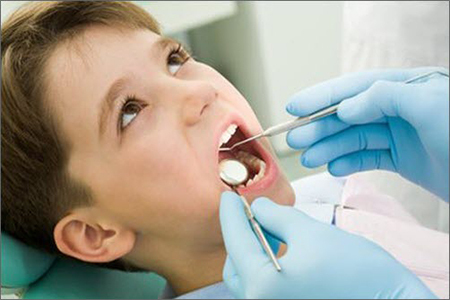 I made inquiries in Cyprus and had the same work done with an excellent dentist in Limassol for 1400 Euros. I stayed in a five star hotel next to the beach for two weeks and still saved £2000. I would always come to Cyprus now for private medical treatment. I needed a small operation on my spine for which in the UK, I had a waiting list of eighteen months. I’d been told that within 6 months, I would have been in a wheelchair. When I enquired about the private cost of my operation, I was told it would be about £19,000. I was offered the same operation in Cyprus for 8,000 Euros and I was back home in less than two months. I just wanted to say I met with Maria at the Oncology Centre , just wanted to say big thank you for the introduction to the Oncology Clinic, I had keyhole surgery for the biopsy on my liver and I am at this moment waiting for results . The hospital was very good kind and considerate, I feel I am now moving forward . I am so pleased you answered my request. Trudi Tildesley .